Whenever you need minor electrical repairs Budget Handyman Service can inspect them and repair them so they are fixed right the first time! 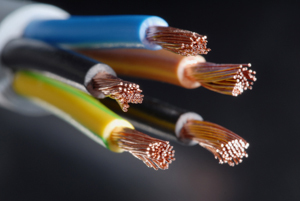 If you're a Alamo, Blackhawk, Clayton, Concord, Danville, Hercules, Lafayette, Martinez, Moraga, Orinda, Pleasant Hill, San Ramon, Walnut Creek or East Bay area homeowner who has a minor electrical repair need, remember to look for the one offering the right combination of price and quality. Because if it's not done right, it's certainly not affordable. 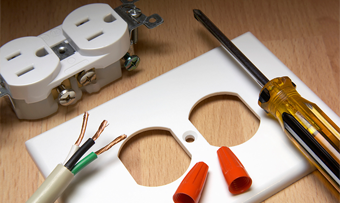 Are you living with an electrical outlet or switch that is not working properly? Are you straining to read in that dark corner of your home? I can fix a outlet or install an updated lighting fixture. 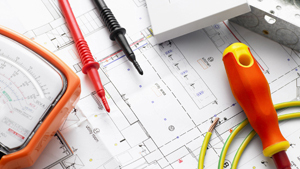 Small electrical projects not only make your Concord, Pleasant Hill, Walnut Creek, Martinez, Clayton or East Bay area home a better place to live, they can improve the safety of your family and guests. Outdoor lighting. *(If your Minor Electrical repair or service is not listed please call Budget Handyman Service at 925-577-3025 for more information). As with most you of us you have lots to get done and just don't have the time for everything. And, chances are, you are putting your home repair and small projects on hold until...? Why wait any longer? 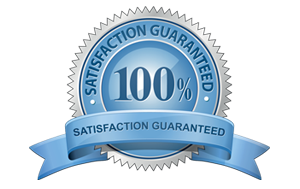 The sooner you get your home problem fixed or home improvements project completed the better. And who better to call than Budget Handyman Service? 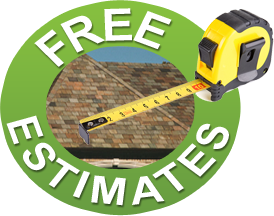 Contact me today for your FREE estimate TODAY!